Outside Chalk Horse during the 2013 Exploded Transformations: New Sculpture exhibition, June 2013. 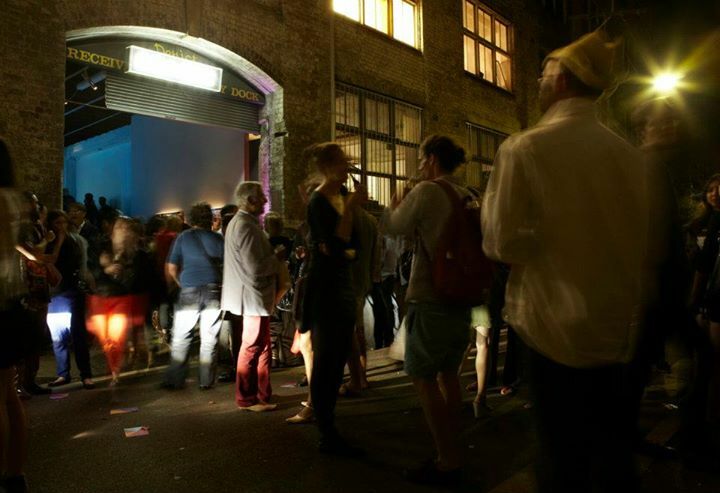 Nothing is True, Everything is Permitted exhibition, 2011. 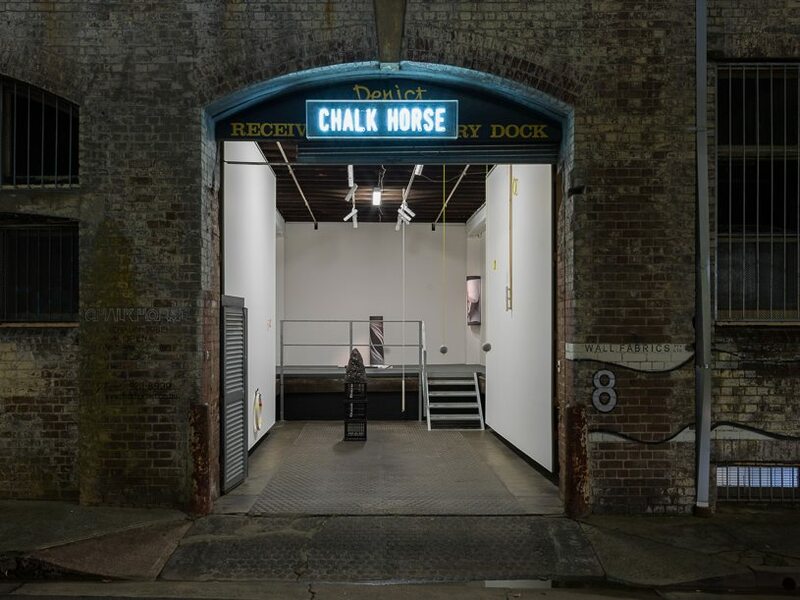 Chalk Horse is a contemporary art gallery based in Sydney, Australia. 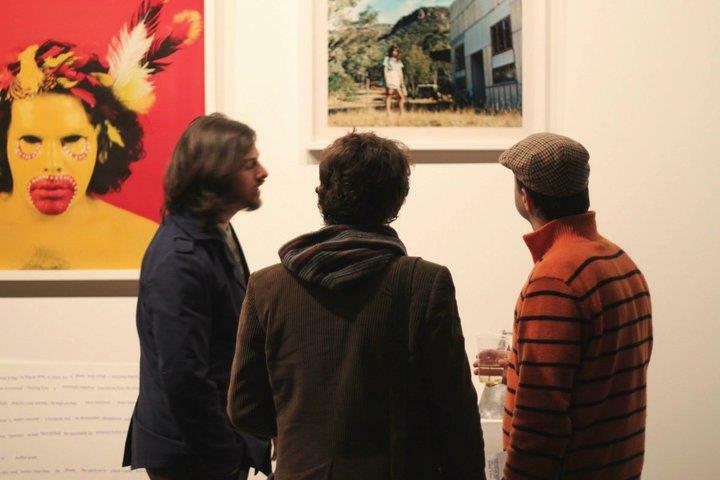 The gallery exhibits a range of work by Australian and international artists. The Directors of Chalk Horse are committed to producing curatorial projects in Australia and Asia as well promoting Australian artists internationally.